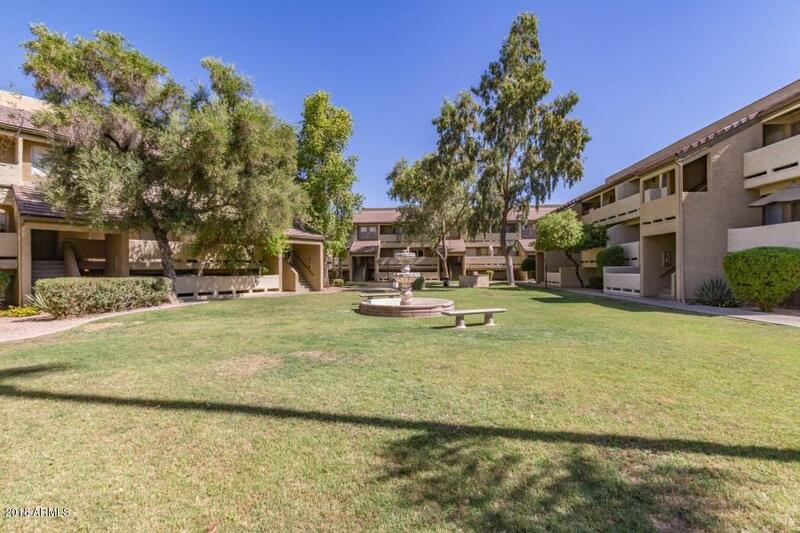 Welcome to Dobson Bay Club, a beautiful gated community right off Loop 101 and 60 with easy access to Sky Harbor, hospitals, schools, ASU, Mesa Community College, restaurants, shopping, entertainment and more! 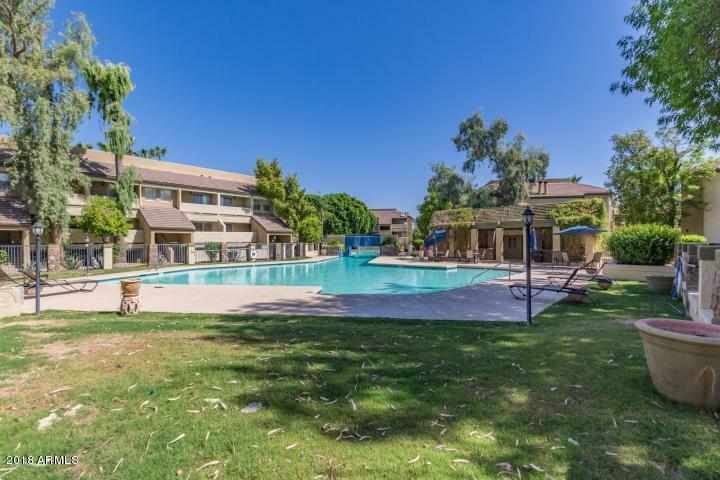 Enjoy the vast amenities available to you in Dobson Ranch including golf, lakes, tennis, multiple recreation centers, pools, and so much more. This beautiful, tasteful condo was just freshly painted, and features a wood burning fireplace, pantry, refrigerator, full size washer/dryer all included! Move in ready unit located right in front of greenbelt. Maintenance free living at it's best, come see for yourself!